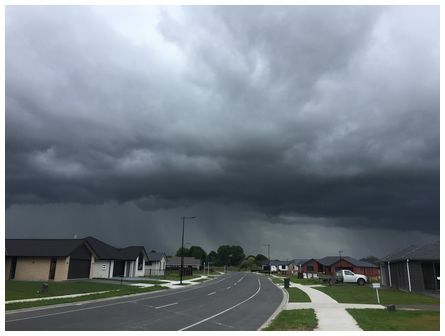 The weather for the month of November 2018 has been characterised by frequent storms throughout New Zealand. Here is one such storm photographed over Cambridge on 25 November 2018. 'Hi James, here's a photo I took on my Samsung J1 ace automatic setting on my drive home. 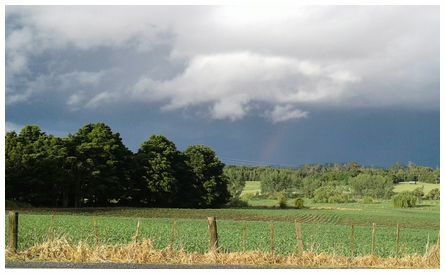 Location approximately 17 km NW from Whangarei on SH 15. 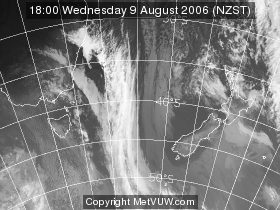 We had a very unsettled day with heavy cold showers some containing hail. Taken at 18:50 on 20 November 2018' wrote Birgit. 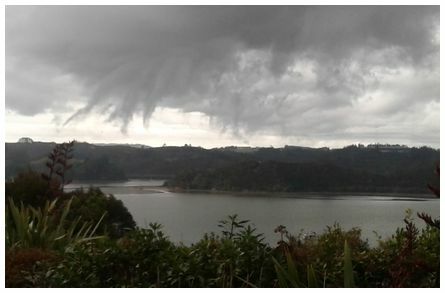 'Hello James, cloud formations looking southeast from Opua prior to predicted thunderstorms. Taken at 18:35 on 27 November 2018 with Samsung J2' wrote Kate. 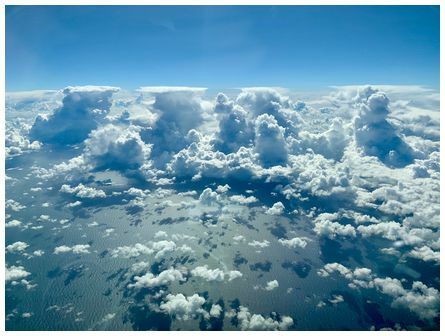 'Cumulonimbus cloud just east of Sydney on 26 November 2018' wrote Darryn. 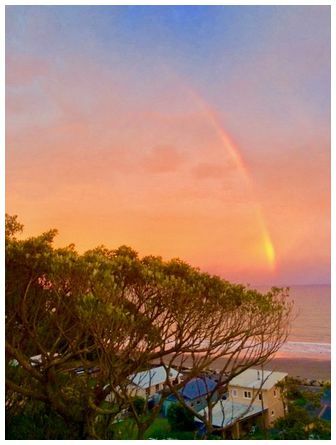 'Rainbow on the western horizon off Onaero Beach, North Taranaki, as rain approaches from the north-east at 05:45 on 24 November 2018' wrote Gus. 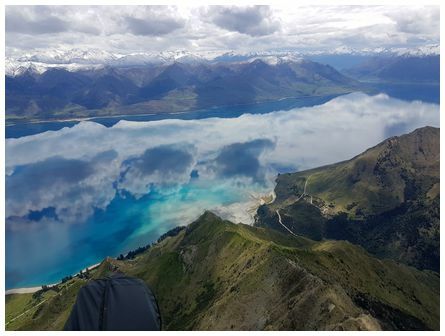 'Looking down onto Lake Hawea from ~5000ft, near Breast Hill. Surreal reflections of the cumulus dotted sky. Timaru Creek river mouth depositing sediment rich snow melt into the lake. Snapshot taken on Samsung S7 in auto mode at 14:41 on 23 November 2018' wrote Martin. 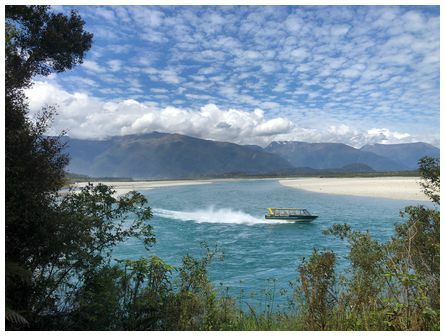 'A great show of the altocumulus floccus cloud formation today in Haast while passengers enjoy the afternoon with Haast River Safari. Taken 12:40 on 23 November 2018' wrote Lisa.